In November 1975, “Island” label released “Pressure Drop”, the second Robert Palmer studio album. It was recorded in 1975, at “Blue Seas Studio” in Hunt Valley, Maryland, and was produced by Steve Smith. All tracks by Robert Palmer except where noted. 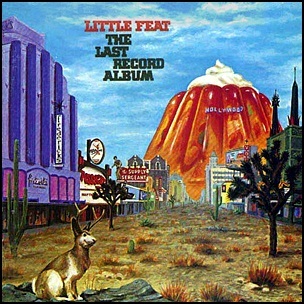 In November 1975, “Warner Bros” label released “The Last Record Album”, the fifth Little Feat studio album. It was recorded in 1975, at “The Sound Factory” in Los Angeles, and was produced by Lowell George. 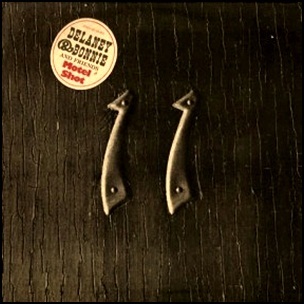 The cover art was by Neon Park. 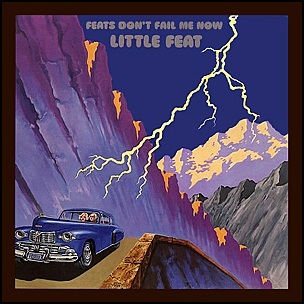 In August 1974, “Warner Bros” label released “Feats Don’t Fail Me Now”, the fourth Little Feat studio album. It was recorded in 1974, at “Blue Seas Recording Studio” in Hunt Valley, Maryland; “The Sound Factory” in Los Angeles”; “Warner Bros. Recording Studios” and Sunset Sound” in Hollywood, and was produced by Lowell George and Van Dyke Parks. 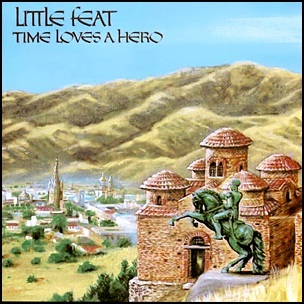 In May 1977, “Warner Bros” label released “Time Loves a Hero”, the sixth Little Feat studio album. 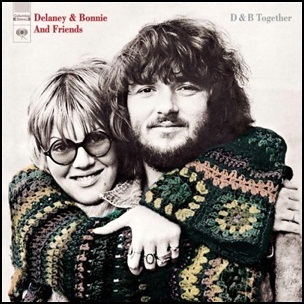 It was recorded 1976-1977, at “Sunset Sound Studios”, “Warner Bros. Studios”, and “Western Recorders” in Hollywood, “Record Plant” in Sausalito, California, and was produced Ted Templeman. 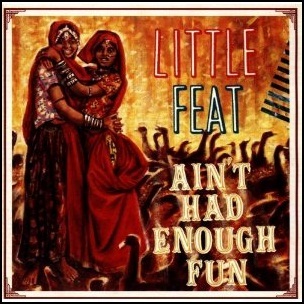 On April 25, 1995, “Zoo/Volcano Records” label released “Ain’t Had Enough Fun”, the eleventh Little Feat studio album. It was recorded in 1995, and was produced by Bill Payne and Bill Wray. It was band’s first album with the new vocalist Shaun Murphy.